We offer Executive Management and Placement Services. Our team of professional business consultants offer significant experience across key markets, attracting top performing Executive Managers and Board Members to excel your business. We offer permanent as well as contract recruitment services. We can present candidates that will make a difference in your organisation with our highly individualized and consultative approach to recruitment. Psychometric and aptitude testing services enable us to choose a candidate that fits your organisation's culture and strategy. 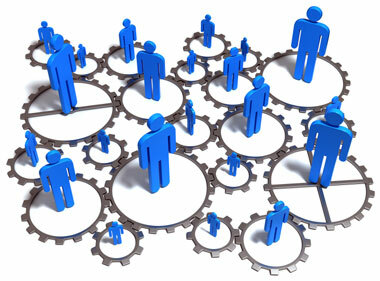 Since we deal with top executives on a daily basis, we have built up contacts within a large range of industries. These potential candidates may be suitable for the role you are looking to fill. Our Executive Management services will develop strategic platforms for your HR functions, introduce mechanisms to recognise and harness capable leaders within your business, align human resources with the overall purpose, review executive roles, and enhance accountability. Our services include Executive and Board Recruitment, Permanent and Contract Recruitment Services, Outsourcing Functions, Psychometric Testing, Aptitude Testing, Staff Reviews, Outplacement of HR Functions, Organisational Structure Reviews, HR Strategy, Process and System Reviews, Recruitment Policies and Team Building Workshops.